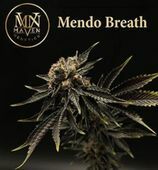 -Home of MAVEN GENETICS- We are open! 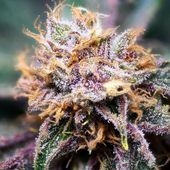 Now serving Medical and Recreational 21+ older! 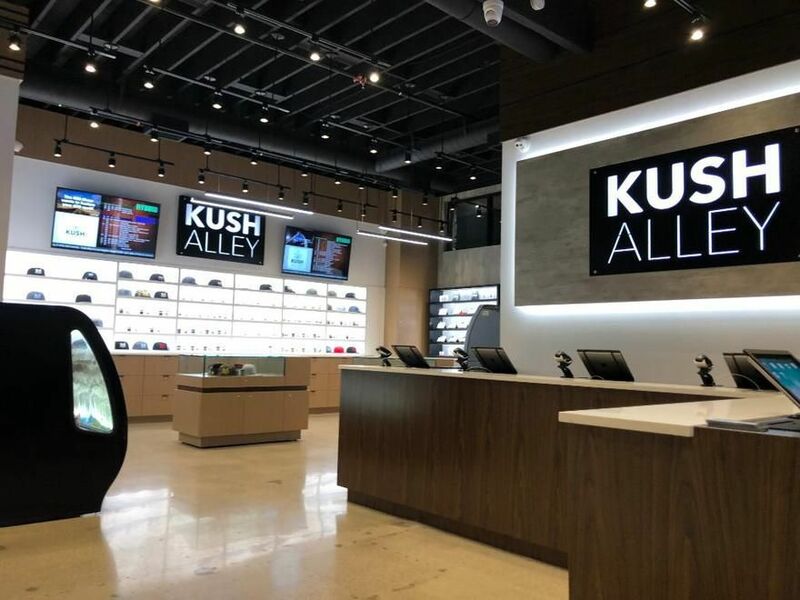 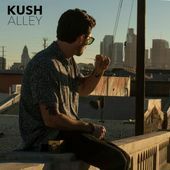 Kush Alley North Hills is a 24,000+ sq. 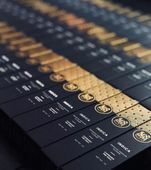 ft. state-of-the-art cannabis facility comprised of a fully-renovated multi-million dollar dispensary, a cultivation center that utilizes the latest in agronomic technology and sustainable grow techniques, and a manufacturing plant that goes beyond state-mandated compliances by implementing practices inline with pharmaceutical manufacturing standards found throughout the U.S. WHITE LABEL SERVICE- Kush Alley offers a high-end custom white label service to business partners and brands looking to create customized bulk cannabis product lines. 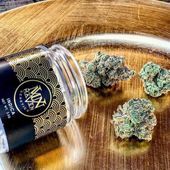 We offer a large array of cannabis products from flowers to concentrates to edibles all exclusively cultivated and manufactured by Maven Genetics. 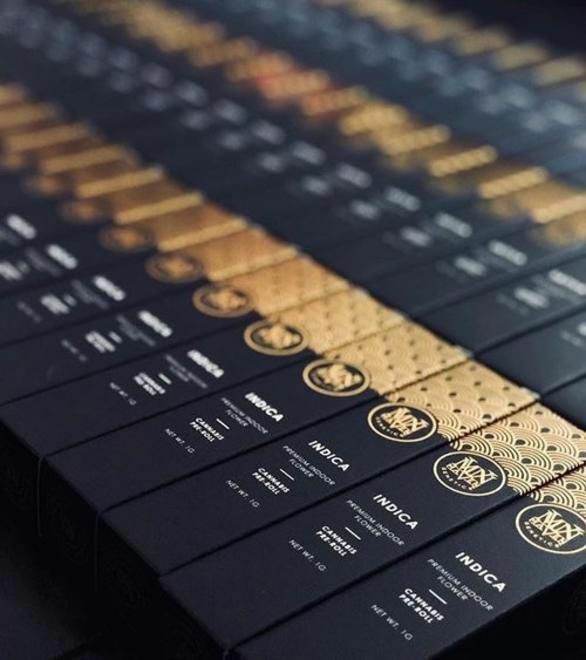 Our on-site facility is able to package a custom-design high-quality cannabis line for your brand or business with an aggressive turnaround.